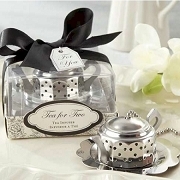 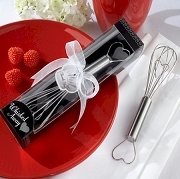 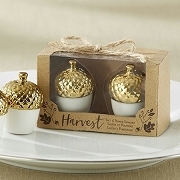 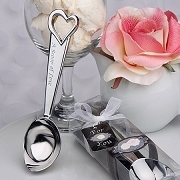 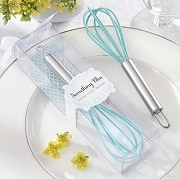 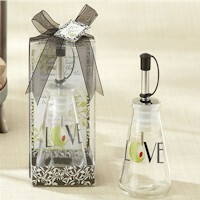 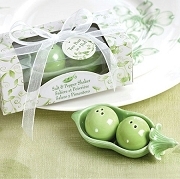 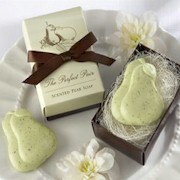 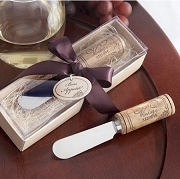 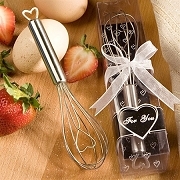 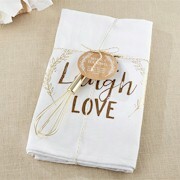 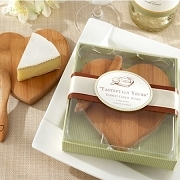 Your guest will enjoy our practical wedding favors long after the event. 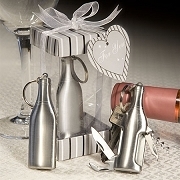 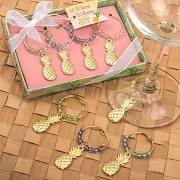 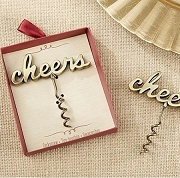 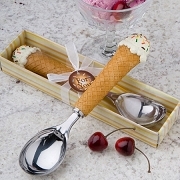 These gift are not only practical but innovative and unique in there designs. 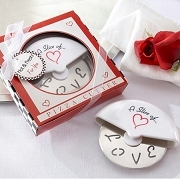 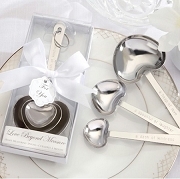 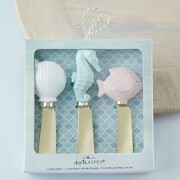 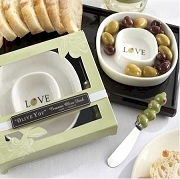 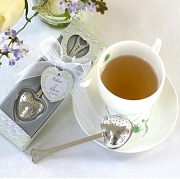 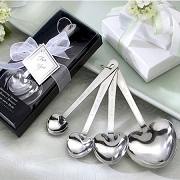 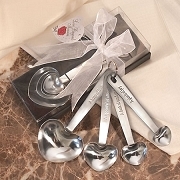 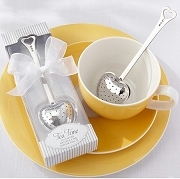 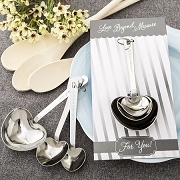 Why not give them practical keepsake that will always remind them of your special day? 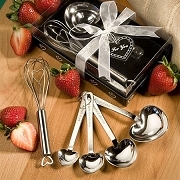 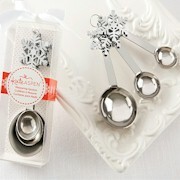 One of the newest trends is to give useful and practical gifts. 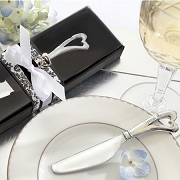 Often people end up tossing their gifts because they have no use for it.